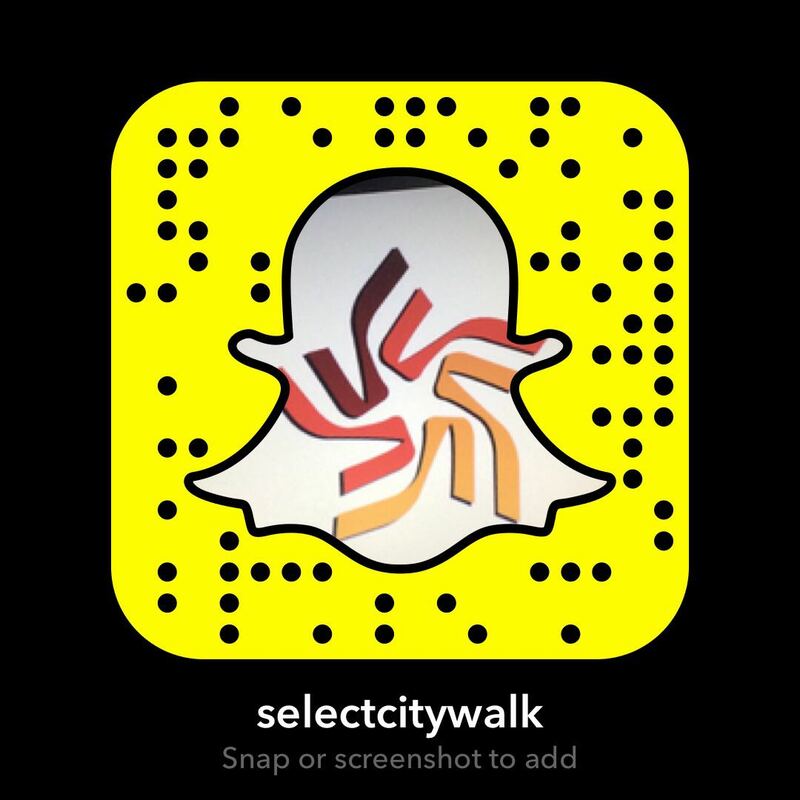 Select CITYWALK IndiaGap celebrates the launch of its first store in india at Select CITYWALK.Gap celebrates the launch of its first store in india at Select Citywalk. ← Gap celebrates the launch of its first store in india at Select CITYWALK. 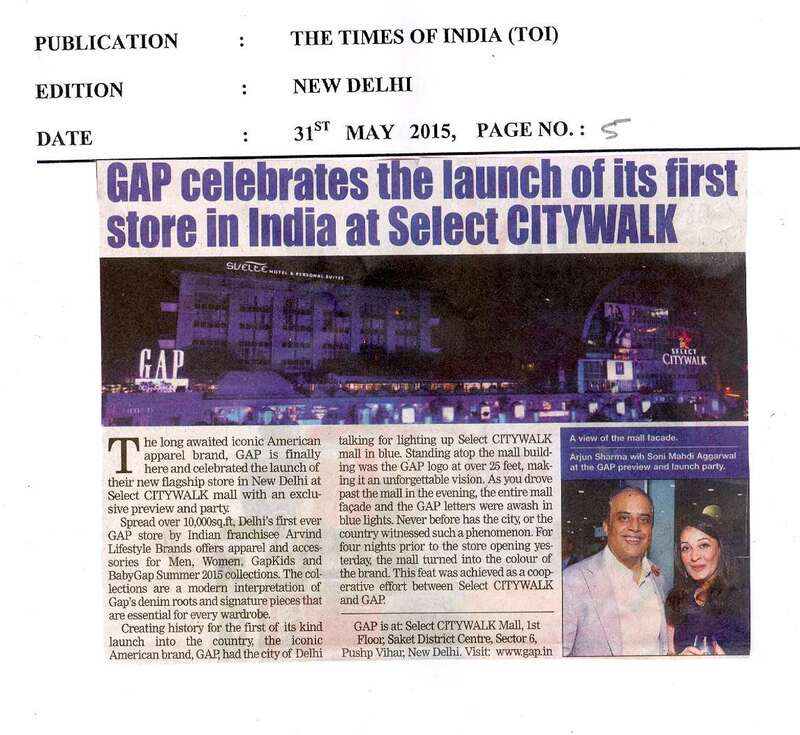 Gap celebrates the launch of its first store in india at Select Citywalk.